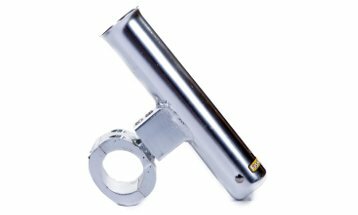 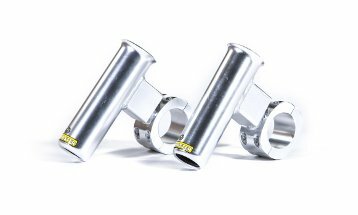 No matter what type of T-top you have, Universal Mounting Inserts enable you to use Fishmaster accessories on various diameter pipes. 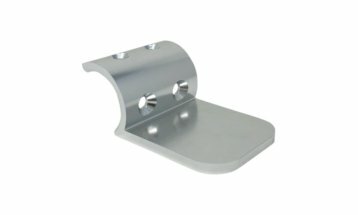 These mounts are designed to bridge the gap so you can use Fishmaster Rod Holders, Outriggers Holders, Antenna Mounts and the Universal 1" Mount on any T-Top. 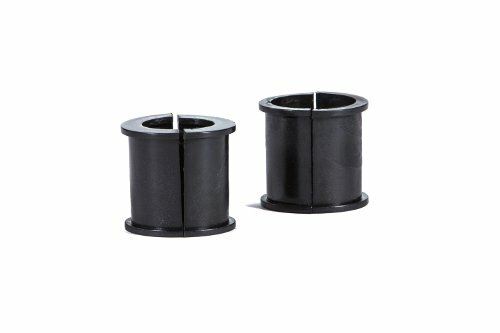 Perfect for attaching rod holders to the casting platform or leaning rail.